The Clarion Inn and Suites New Hope-Lambertville is nestled between the 42-acre Peddlers Village and the historic riverside town of New Hope internationally known as a thriving antiques and art center. New Hopes bustling community of boutique shops and high-end restaurants will leave nothing to be desired for our guests exacting needs. The highway-accessible hotel is only minutes from all the local attractions. 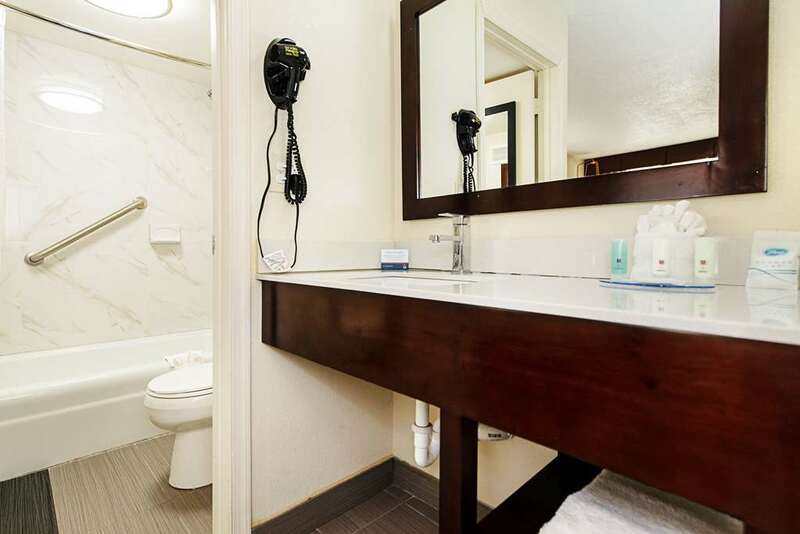 This smoke-free mid priced hotel in New Hope is ideally situated for both business travelers and those looking to enjoy a New Hope getaway, where we encourage you to get together with loved ones and colleagues. ~28 miles from New Hope. ~31 miles from New Hope. ~24 miles from New Hope. ~30 miles from New Hope.